Our friendly staff at Carmel Inn and Suites is here to assist you and make your stay a memorable one. 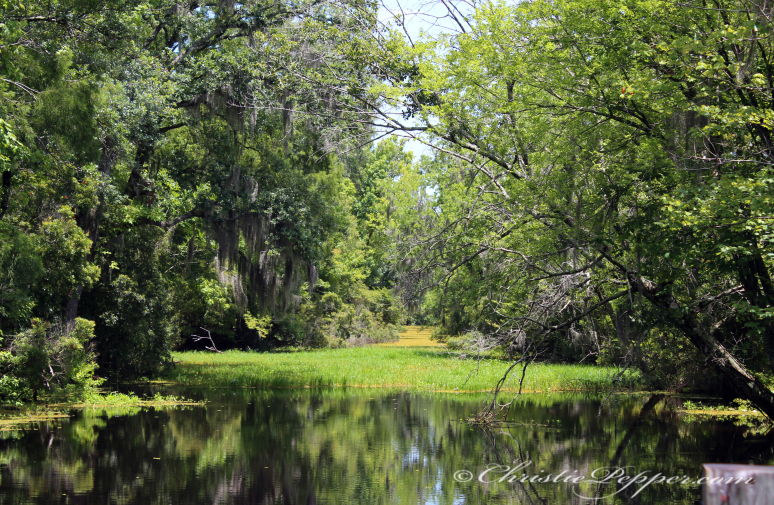 In the spirit of the wonderful hospitality of south Louisiana, our front desk will personally assist you with your travel and tour bookings. Need to send a fax, make a copy, or book a tour? We can help you with that too. We appreciate your business and hope you will come back again and again. Mt. Carmel: In 1855, Father Charles M. Menard, purchased land and built a school for girls on this site. The Sisters of Mt. 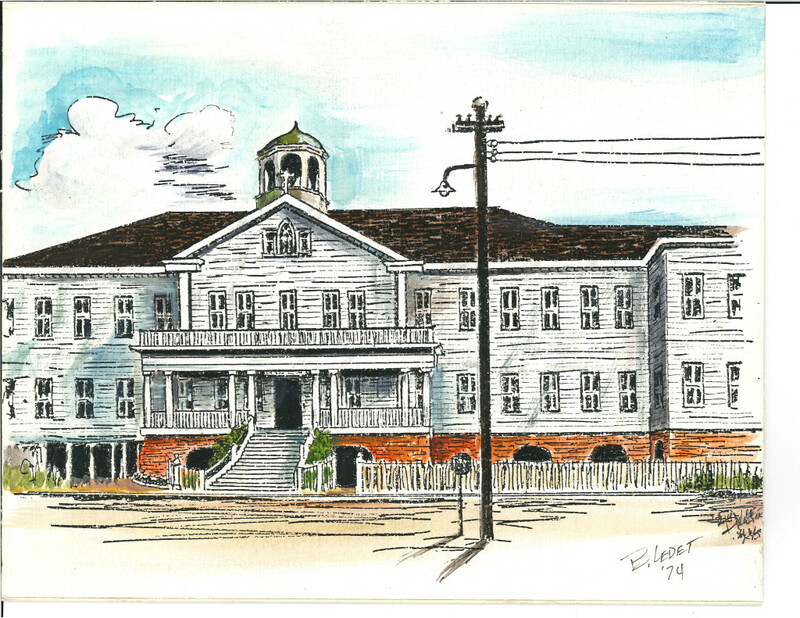 Carmel bought the property and building, operating the school from 1855 until the Thibodaux Central Catholic High School opened in 1965. The Carmel Inn and Suites was opened in 1973 on the same original site as the school. 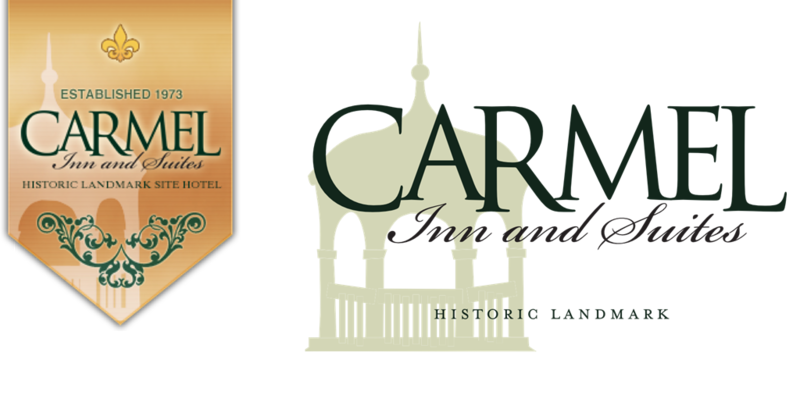 Family: Carmel Inn & Suites is a family owned hotel. The Gaubert Family has put there best foot forward with giving customers the best stay possible and memorable point of history for people to see and experience while being here in Thibodaux. Translator: One of our most well-known services is our Translator available at the front desk. Upon arrival guests who speak different languages such as French, Spanish, German, etc. will be able to communicate clearly and easily with a weekly updated Translator. 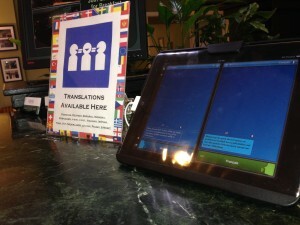 This makes our check in process simple as possible no matter what language. What we offer: We offer a complimentary breakfast buffet, customer receptions, free hi-speed wireless internet, a large outdoor pool, free local calls, 74-channel cable television, and complimentary coffee in your room. We also have a Guest Laundry for your convenience and Dry Cleaning services to assist in your travel needs available 24 hours. Get a workout in our fitness center. Ask about our pet assigned rooms. 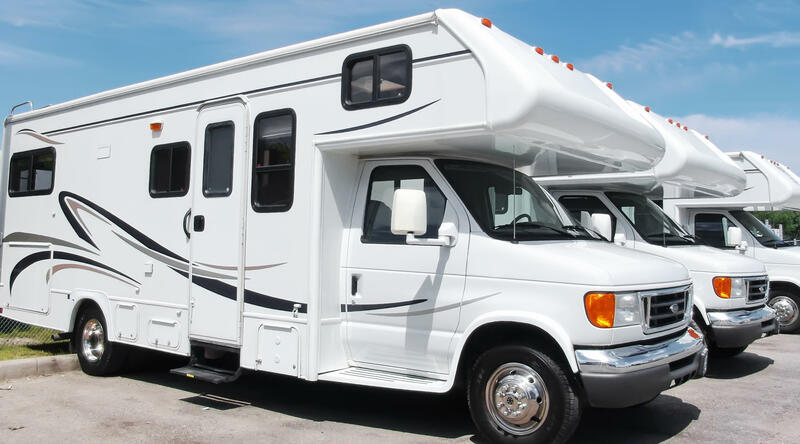 Campers, Trucks, & Electric Cars – We provide 30 and 50 amp plug ins for campers, mobile homes, and trucks for our guests who need them. We also provide charging for electric vehicles. Please consult the front desk upon your arrival or during your reservation to reserve a spot.